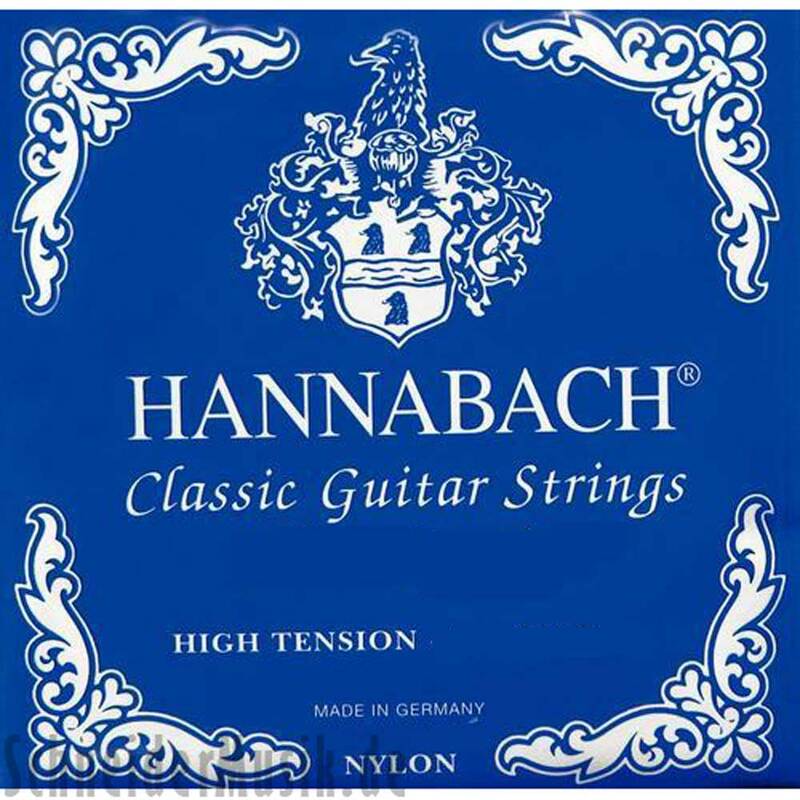 Series G/3 - classical guitar string, wound. Designed for the professional guitarrist. Wound with a silver-plated copper wire.